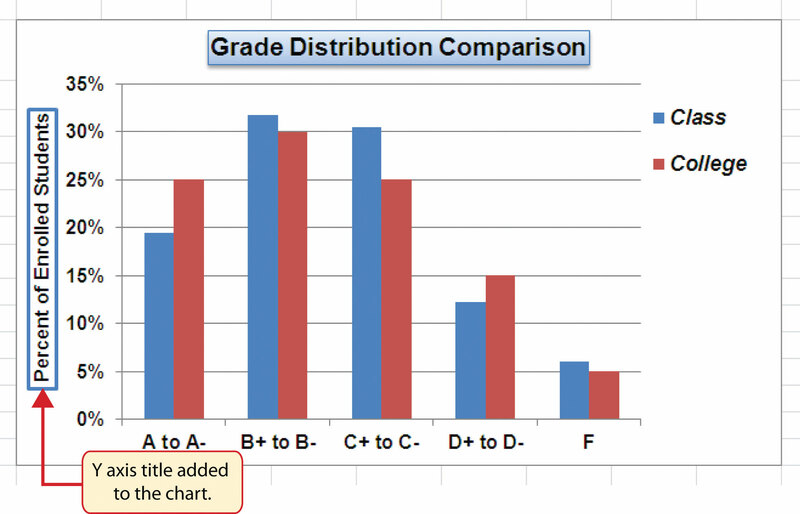 29/11/2009 · the graph axis needs to be % and show the % sign, this is achieved however the values for each bar, while being % values, should not display the % sign --- I asked that in another thread, but help will be welcome as well.... 3/04/2009 · Multiple Color Labels on X-Axis For example, I have a listing of inventory by block, B1 - B10, and if the block has more than 500 in inventory I want the axis label to be red, otherwise I want the axis label to be black. 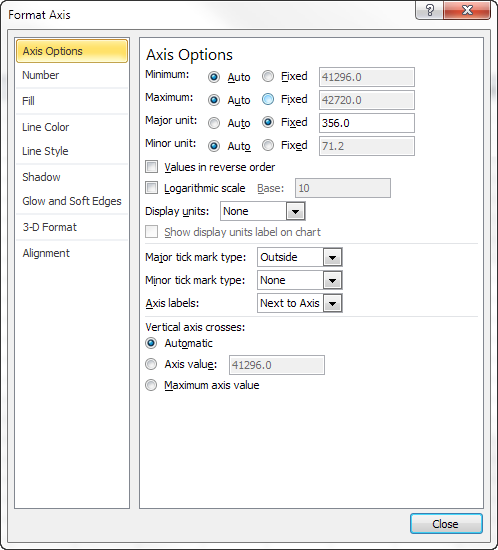 Adjust the scale for both left and right axis to maximum 20 and minimum -20 by right clicking on the numbers on the side of the axis, choosing Format Axis and entering Maximum 20 and Minimum -20 in the Format Axis dialog box. Click Close. Do both axes the same.... I am trying to produce a graph that looks similar to this, with a certain series against a flow (Q), with an added return interval (T). In the example below the "series" is the reduced variate. 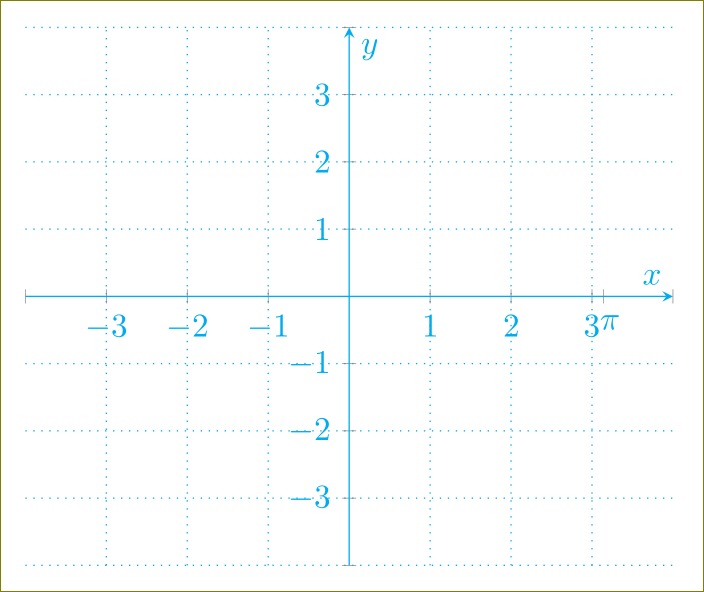 I am trying to produce a graph that looks similar to this, with a certain series against a flow (Q), with an added return interval (T). In the example below the "series" is the reduced variate. 3/04/2009 · Multiple Color Labels on X-Axis For example, I have a listing of inventory by block, B1 - B10, and if the block has more than 500 in inventory I want the axis label to be red, otherwise I want the axis label to be black.